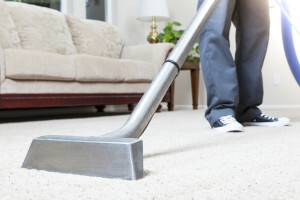 George Ayoub Carpet and rug care the Sterling, VA based carpet cleaning specialists and oriental rug cleaning experts have launched their spring cleaning promotion to encourage customers to take advantage of their specialized cleaning services during spring. 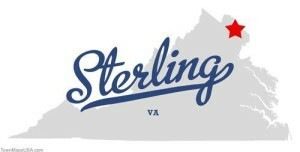 Sterling, VA Carpet Cleaning: What Makes George Ayoub Carpet Cleaning Service Different? There are many of carpet cleaning companies in Sterling, VA, so it makes sense for homeowners and office managers to wonder what can make one carpet cleaning company different than others. George Ayoub Carpet is different than its’ competitors because of their unique philosophy and approach to customers. 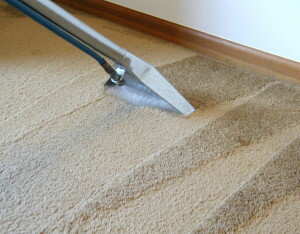 Read More Sterling, VA Carpet Cleaning: What Makes George Ayoub Carpet Cleaning Service Different? 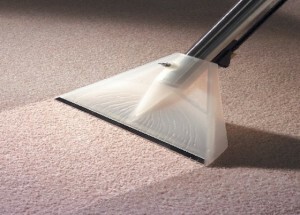 Top 5 tips to maintain cleaner and healthier carpets this spring. When you’re ready for a professional carpet cleaning company call the manufacturer and get their cleaning recommendations, carpets are made differently and knowing your carpets helps you determine the best cleaning method and saves your carpets. In Virginia, winter can be very tough on carpets, during the winter season, boots bring more pollutants into homes than other seasons and the need for carpet cleaning sterling, VA increases for carpets and rugs in common areas like entryways and hallways. George Ayoub Carpet & Rug Care, Sterling’s leading carpet cleaning company offers eco-friendly carpet cleaning services at unbeatable prices. It uses environmental friendly products to ensure the longevity of the carpets. George Ayoub Carpet guarantees the best carpet cleaning services in Sterling, VA. George Ayoub Carpet is considered one of the top carpet and rug cleaning company in the area as it offers the highest quality carpet and cleaning services. George Ayoub Carpet services include carpet cleaning, oriental rug cleaning, upholstery cleaning, rug repair, carpet and hardwood sales and installation, these services are highly desired by homeowners and businesses in Sterling area.